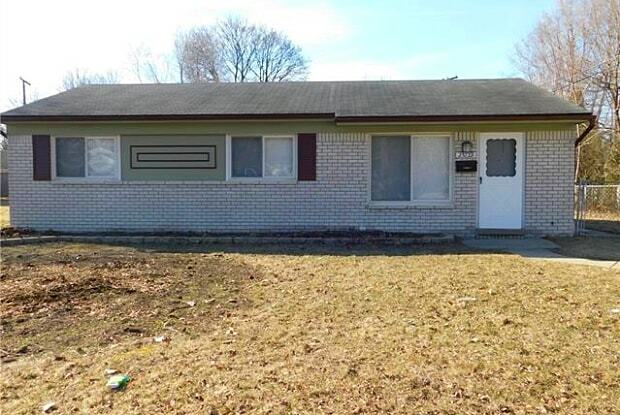 COMPLETELY REMODELED 3 BEDROOM & 1 FULL BATH BRICK RANCH HOME. 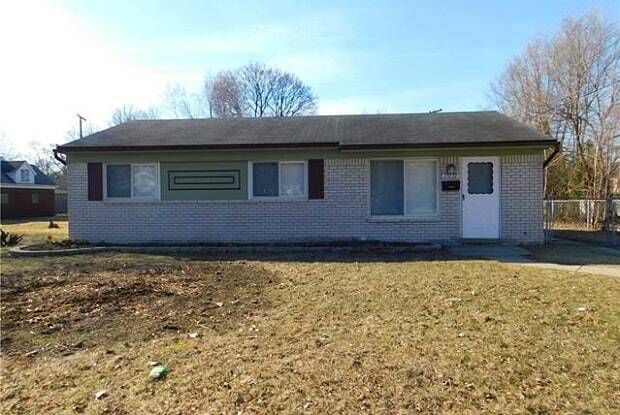 COME CHECK OUT THIS COZY RANCH THAT SITS ON A HUGE LOT WITH FENCED BACKYARD. REMODELED KITCHEN WITH NEW WOOD GLAZED CABINETS, GRANITE COUNTER TOPS, DISHWASHERS/GARBAGE DISPOSAL AND GAS STOVE. FRESHLY PAINTED THROUGH OUT. NEW CARPETING THROUGH OUT. BATHROOM HAS NEW FAUCETS, VANITY & TOILET. CLOSETS DOORS, BASEBOARD MOLDINGS, & WINDOW BLINDS HAVE ALL BEEN REPLACED & UPDATED. BIG SIZE LAUNDRY ROOM WITH WASHER AND DRYER. YOU'LL LOVE THIS HOME. MOVE IN READY. CATS ALLOWED. NO SMOKING. LANDSCAPING INCLUDED. APPLICATION REQUIRED WITH FULL CREDIT REPORT AND INCOME VERIFICATION. Have a question for 25739 ANDOVER Drive?